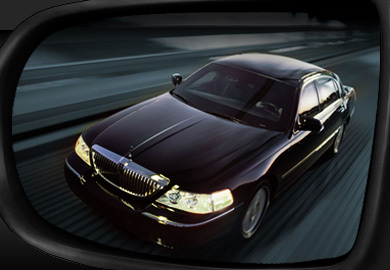 In today’s digital business world, “who you’re linked to” is just as important as “who you know.” And this is an opportunity to link your Web site to www.interplextransportation.com – the world’s leading global transportation and limousine site. All you have to do is join InterPlex’s affiliate program. Participating is absolutely free and a great way to earn commissions each time any of your site visitors book a reservation and complete Transportation Service. Because InterPlex is a global brand with services in gateway cities around the world, you can participate in InterPlex’s affiliate programs in many countries around the world. It’s an easy way to expand your Web site revenue beyond your own borders. Receive commissions for referred completed transportation service worldwide booked on www.interplextransportation.com. Commissions vary by level of referral, ranging from 2.5% to 5%. Still have questions about InterPlex’s affiliate program? View our frequently asked questions and answers section.